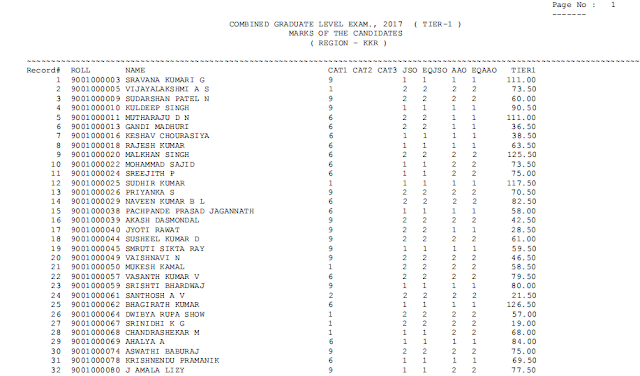 Today SSC has uploaded Marks of SSC CGL 2017 Tier-1 Candidates. You may download marks from the link provided below. (with alternate fast download link). RANK LIST in will soon be Published on our website www.Qmaths.in.